About - Procedural Audio Now! Procedural Audio Now! is a monthly meetup for people interested in developing Procedural Audio systems for video games and other interactive media. Interest in Procedural Audio has been growing steadily over the past twenty years and enthusiasm for real-time sound synthesis is apparent throughout the creative industries. Once a topic for R&D papers and student projects, procedural audio techniques are beginning to appear in commercial products, indie projects and mainstream corporate research programs. If you have an interest in Procedural Audio at any level, we invite you to join the discussion at Queen Mary University of London, for an informal evening of presentations, discussions and practical laptop-based workshops. 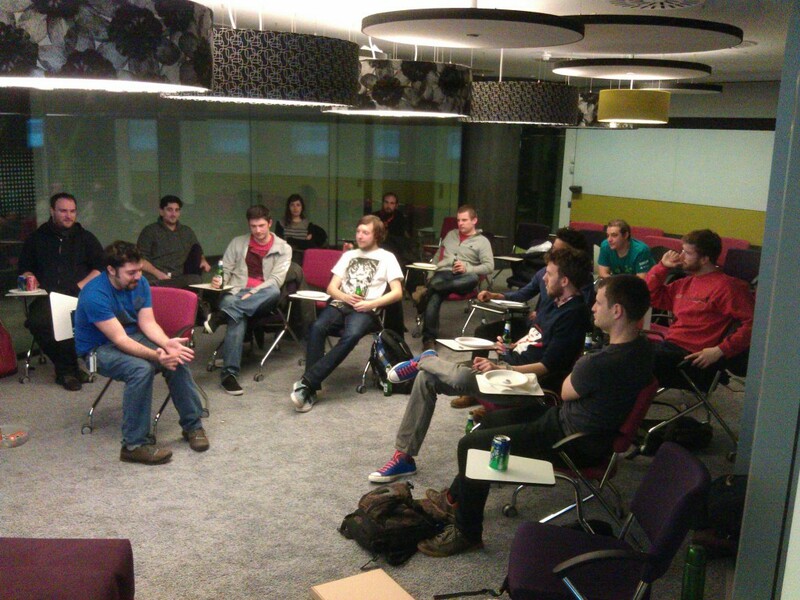 See the Events page for forthcoming meetups!